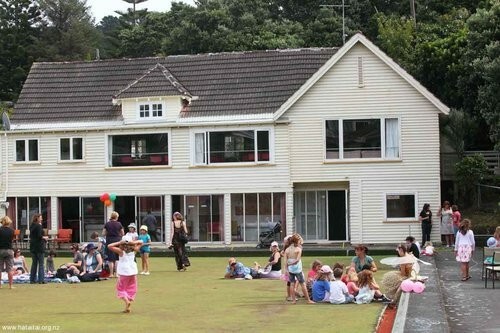 The annual Matairangi Kindergarten Market Day is on Sunday 18 November, 10am - 1pm. Rain or shine! A great day out for the whole whanau; enjoy coffee, food and cake stalls, games, second hand clothes/toys, silent auction, bouncy castles, face painting and lots more! This is a low waste event. Keep an eye out for our waste sorting stations, seed packet prizes and free compost talks. Please BYO tote bag, coffee cup and cutlery/containers. The silent auction will run for one week via our Facebook page, finishing at 8pm on Market Day. Make sure you follow our Facebook page for updates. There will be bouncy castles to keep the kids busy, thanks again to Erin Rush from Harcourts. 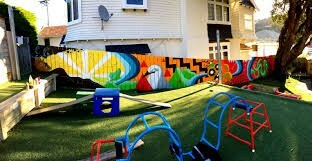 All profits from the Market Day will go towards upgrading the Kindy’s outdoor area. The Teachers and Whanau of Matairangi Community Kindergarten look forward to seeing you there!